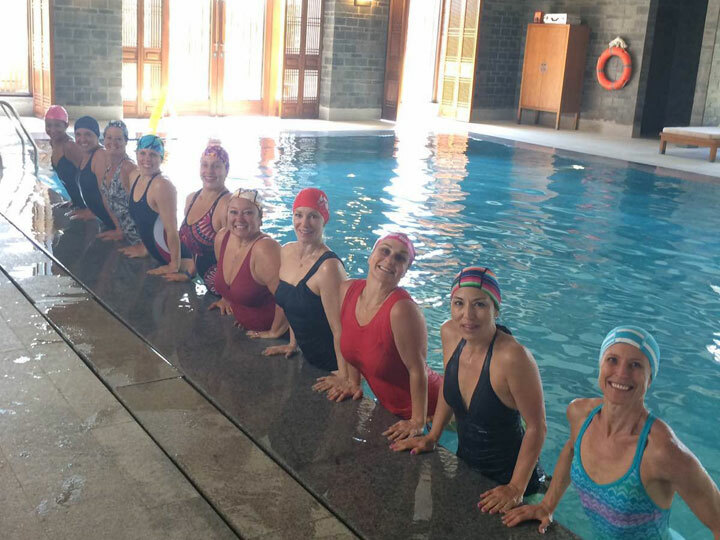 Each year we take a group of clients* out of Shanghai for several days as part of our Wellness Retreat series. 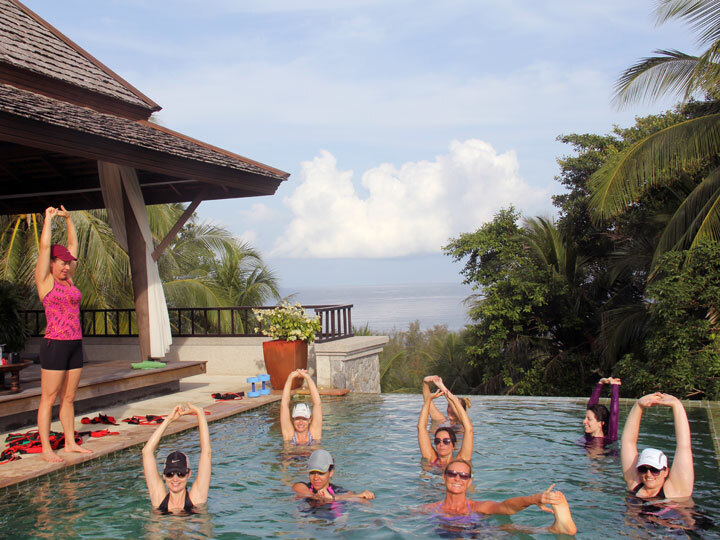 Exercising in a familiar setting is fantastic however when clients travel away from home and really focus on their overall health and wellness, they get so much more out of their minds and bodies. 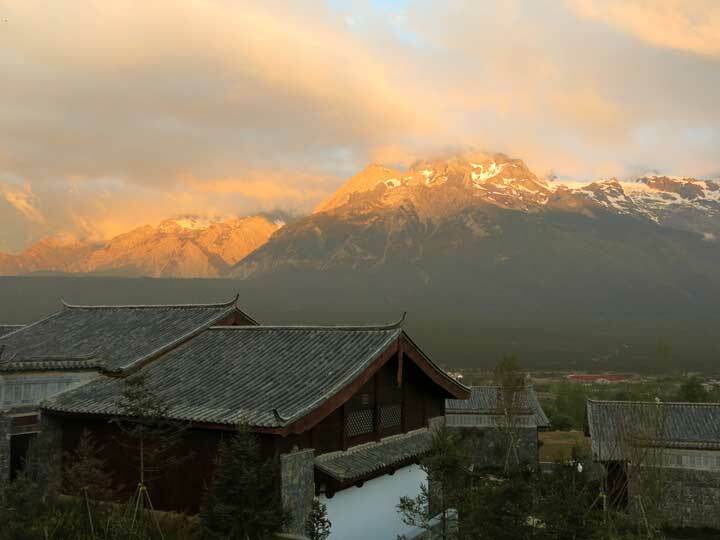 We created two distinct trips – one to Lijiang in the Yunnan Province of southern China and the other in Phuket, Thailand. Each trip offers something a little different but the common threads are customized work-outs by our staff, peace and serenity of being ‘away from the stress of home life,’ gourmet meals cooked just for our clients, luxurious accommodations and the strong bond that is formed within each and every group we take on one of our retreats. 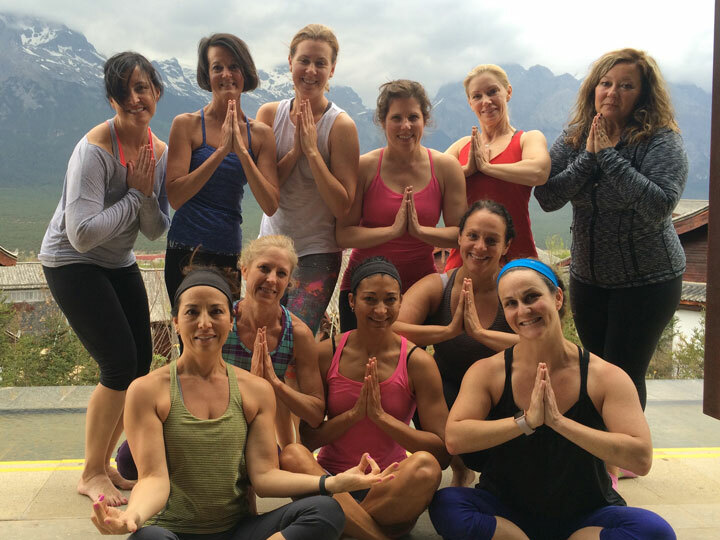 We have heard from many clients who have attended in the past that our wellness retreats exceeded their expectations and gave them once-in-a-lifetime opportunities to see parts of the world they would otherwise not see. 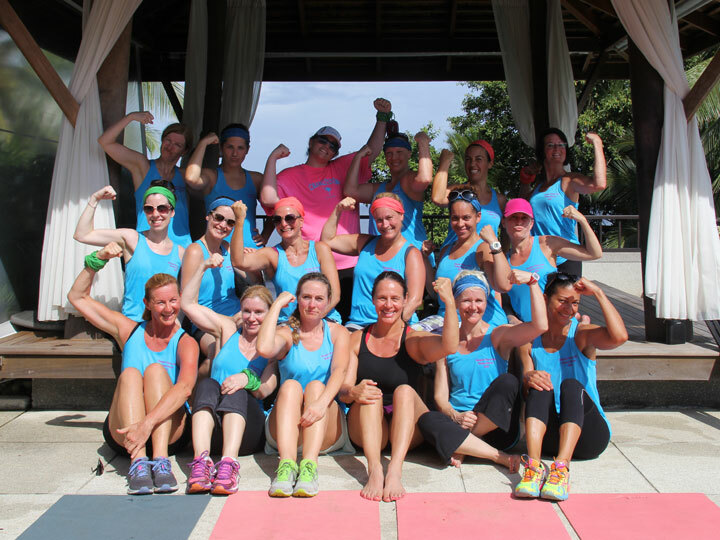 *Costs are extra and clients must be registered in at least one of our classes at the time of the retreat.